Insurance jobs in Kenya today. 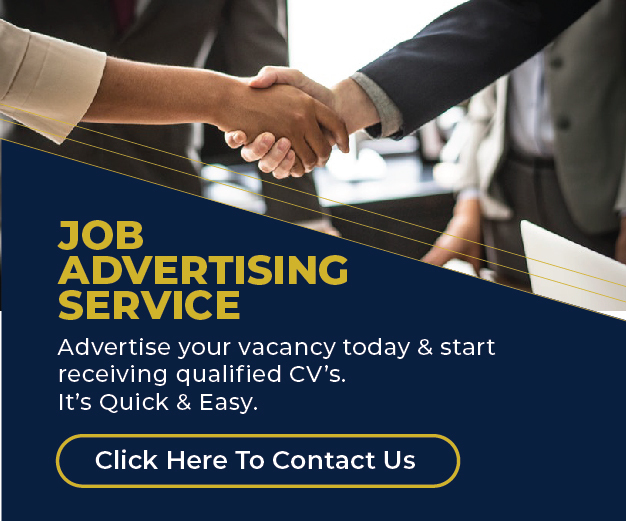 We have insurance sales executives, claims analyst, insurance financial advisor, underwriter, compliance officer and other top insurance job vacancies in Kenya. Pensions Assistant Jobs, Insurance Jobs, Legal Jobs, PSC JobsSixty-Six (66) PostsV/No. How Can You Improve Your Chances of Being Employed?